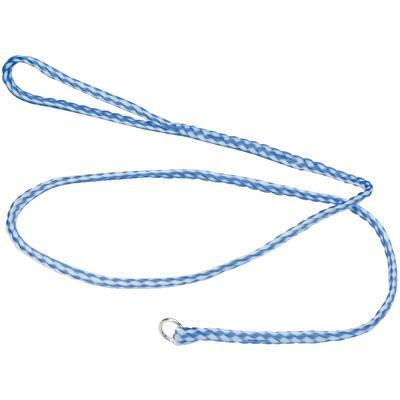 These leads are as rugged as they are affordable. 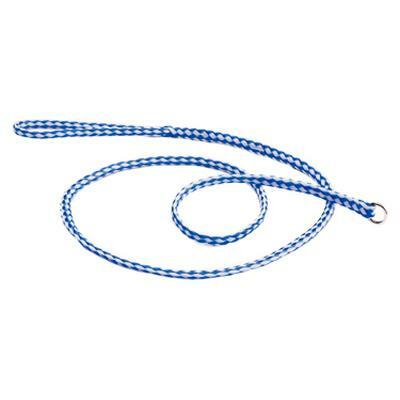 Each lead is manufactured from 6' of braided polyethylene – the same strong material used in water skiing ropes. Bar-tracked loops add even more strength, and each lead features a woven-in, nickel-plated ring. The finished lead is colorfast, abrasion resistant, won’t absorb liquids and is approximately 5' in overall length.